Denne model er 188 cm og bruger en størrelse 32". Brystet måler 102 cm og taljen 81 cm. 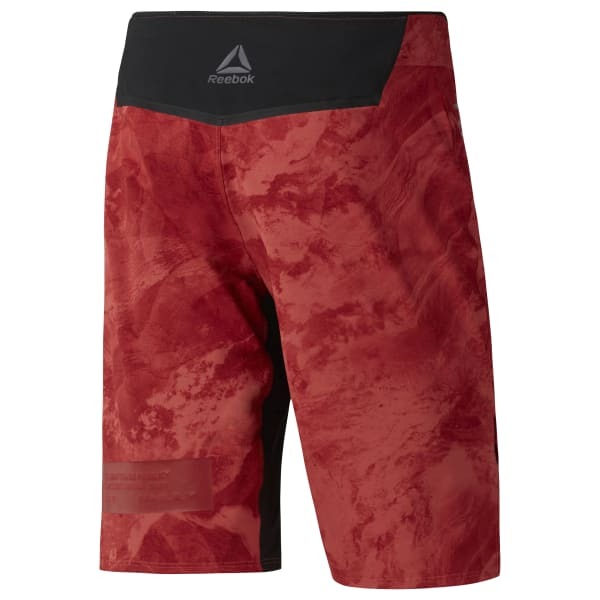 Step up to your next workout in these men's Combat Prime MMA shorts complete with moisture control for a cool dry feel. The front closure and draw cord snug things up at the waist. Plus ripstop fabric and bonded seams add a durable touch.